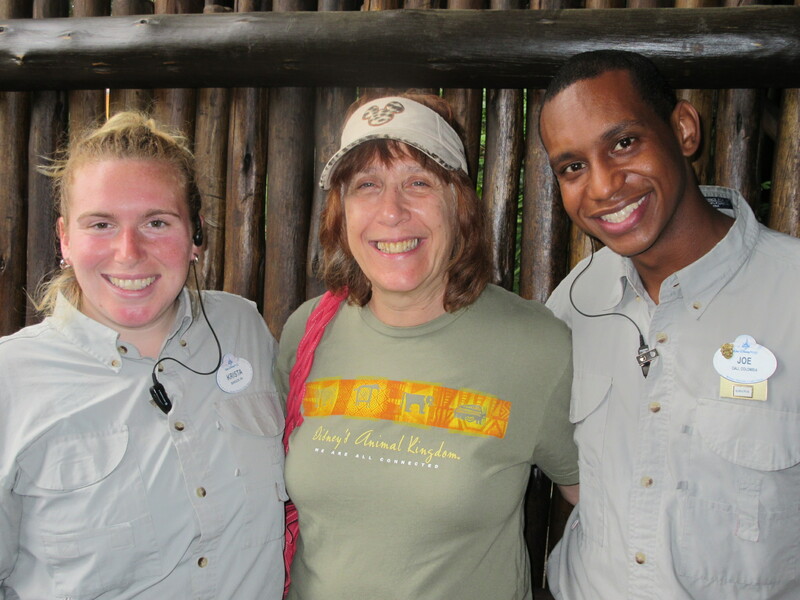 My BFF Elaine and I recently went on the Wild Africa Trek, a guided tour offered at Disney’s Animal Kingdom. 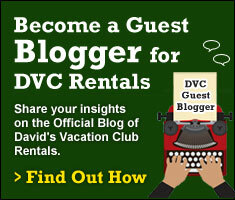 There are a number of guidelines that must be met to participate in this tour. Participants must be between 45 and 310 lbs. with the harness gear on. 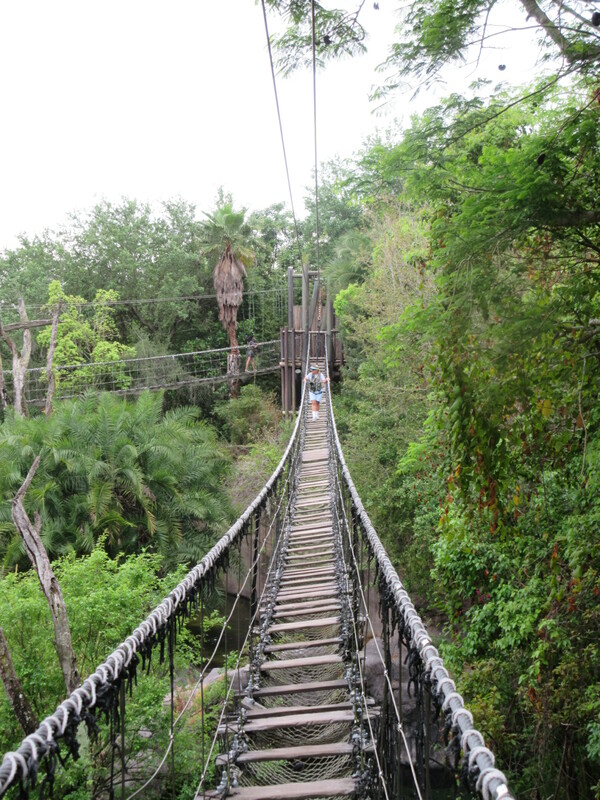 You must have physical stamina, feel comfortable with heights, and you must be able to be able to walk through small hills, foliage and unsteady rope bridges. Closed-toe shoes with a back strap or hiking boots are a must, flip flops are not allowed. We were told to arrive at the entrance to Kilimanjaro Safaris at 10:15 a.m. (there are other time slots available, that is the one we chose). Our guides, Joe and Krista, were there waiting for us. They were VERY friendly and warm and we were made to feel instantly welcome. Although the tour accepts up to 12 guests there were only two others signed up, a mom and her approximately ten year old daughter. We were assigned lockers, as the only thing you are allowed to carry with you is a camera. The camera is tethered to the vest they provide you with, and can be kept in the pocket of the vest when not in use. 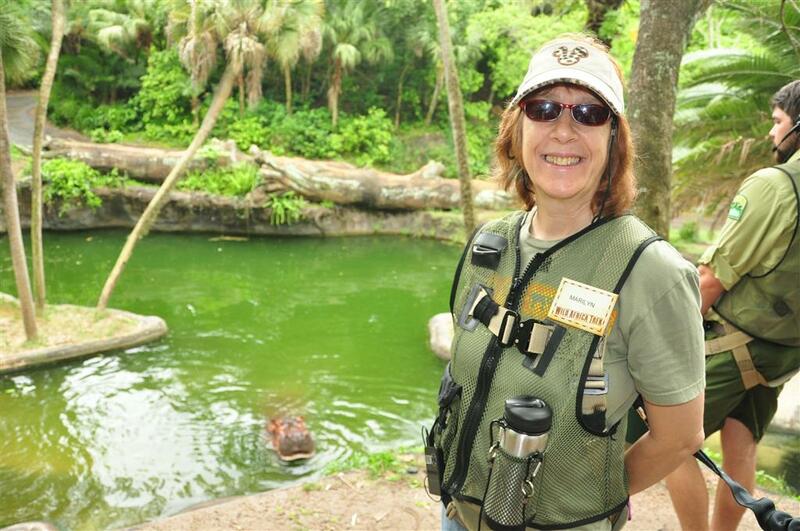 You get a nametag, a “conservation hero” pin (part of the money for the tour goes to animal conservation – you get to choose which type of animal you want your portion to go to), and a metal refillable water bottle. There is a water cooler provided so you can fill up the bottle. 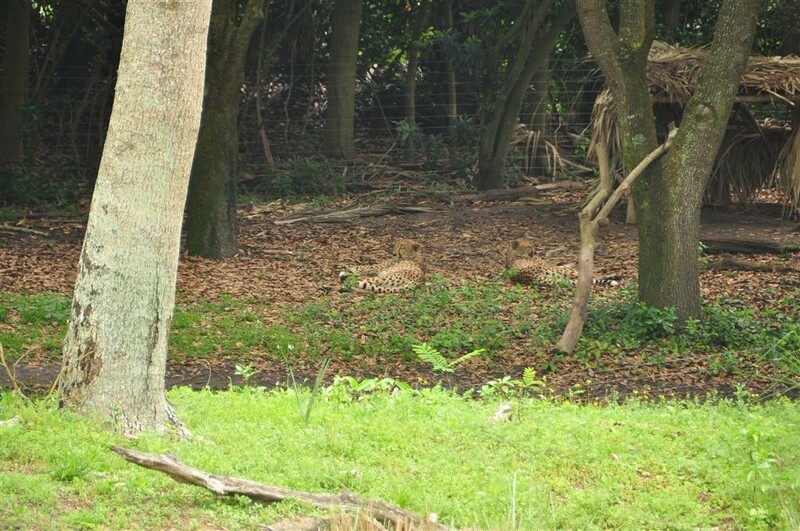 The first part of the tour is a short walk through the Pangani Forest Trail in Africa. Other guests are also present for this part of the tour. 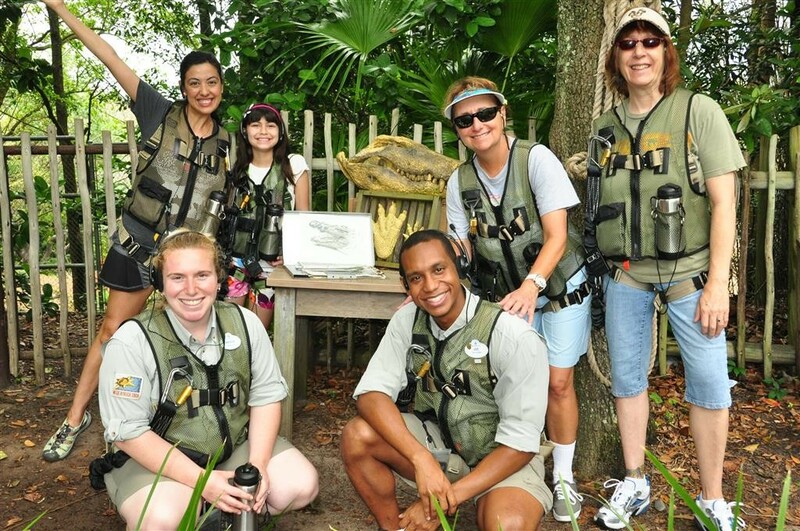 The guides are happy to answer any questions you may have, and offer a lot of knowledge as you walk the trail. We soon reached an area where we split off from the regular guests. At this point we had to attach our vests via a carabiner to a rope above us and we walked out on a ledge. 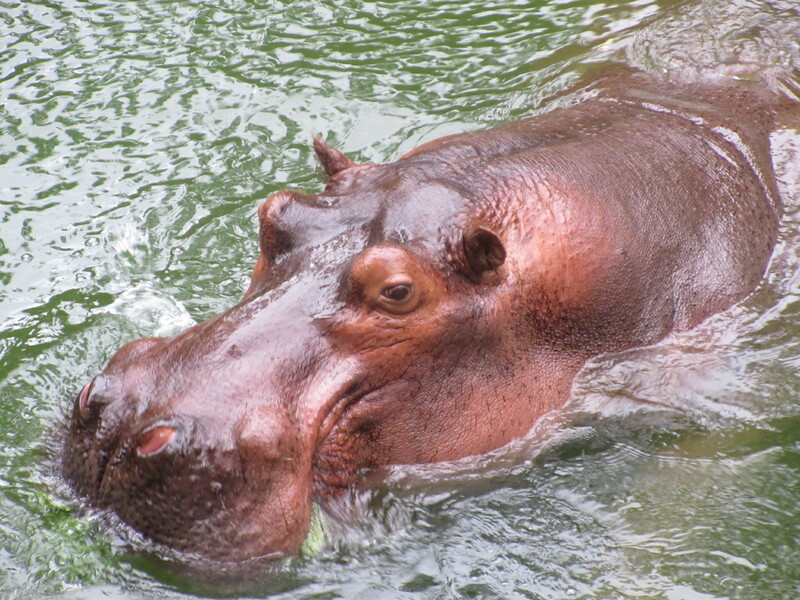 We were able to get VERY close to the hippos you normally ride quickly past when you are on the regular safari. The guides had food which attracted the hippos to just below the edge of the ledge we were standing on. 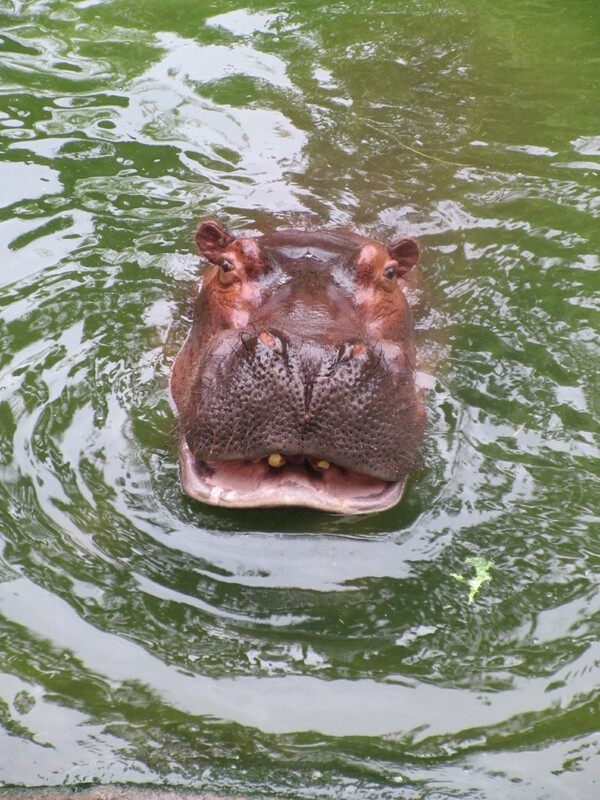 We asked questions and were educated on the habits of the hippos. Next came a forbidding looking rope bridge. If you are afraid of heights this might not be the tour for you. Although you are hooked into a line above you via a carabiner and rope, making it safe as can be, Elaine said she felt a little vertigo as she walked across. The bridge does sway as you walk on it, and only one person at a time is allowed to cross. I volunteered to go first and really enjoyed crossing the bridge. It did move as I walked on it, but not enough to make it truly scary. It was fun being on the other side watching everyone else take their turn crossing. Once across we came to an area with crocodiles. 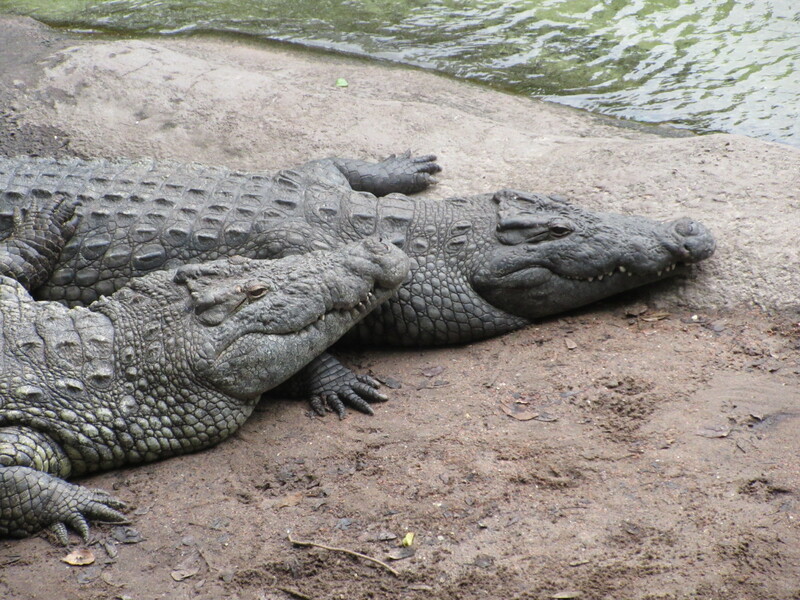 Again we were tethered via our carabiners and a rope above us, and we took pictures and learned about crocs. Then came my favorite part of the tour. We were met by a private driver with a truck, and we all climbed in. 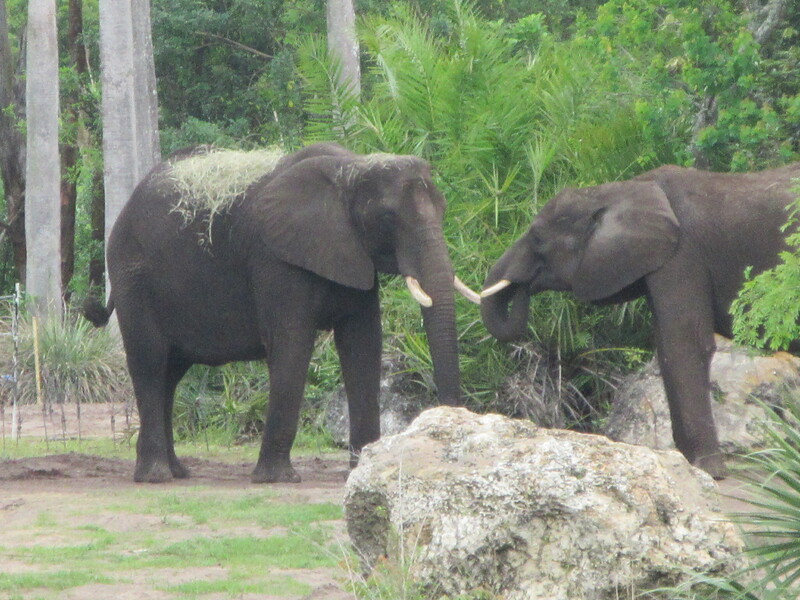 We drove to many of the same areas that you would see on the Kilimanjaro Safaris attraction, but instead of slowing down and hoping to get one or two good pictures, the truck stopped completely in many spots. We were able to stand up, take our time and get some fabulous shots of the animals. All the while the guides explained what we were seeing, and gave us many interesting facts about the behavior of the animals we were viewing. We all took many pictures, but one of the bonuses included with this tour is the guides take pictures as well. At the end they give you a link to the pictures, and you can save them and print them out as you please. The link is good for 90 days, but since you can save the pictures they are yours forever once you download them. Not only do the guides take photos of the animals, they also take pictures of the people on the tour. They did a great job of capturing everything. We received a total of 160 pictures to download. 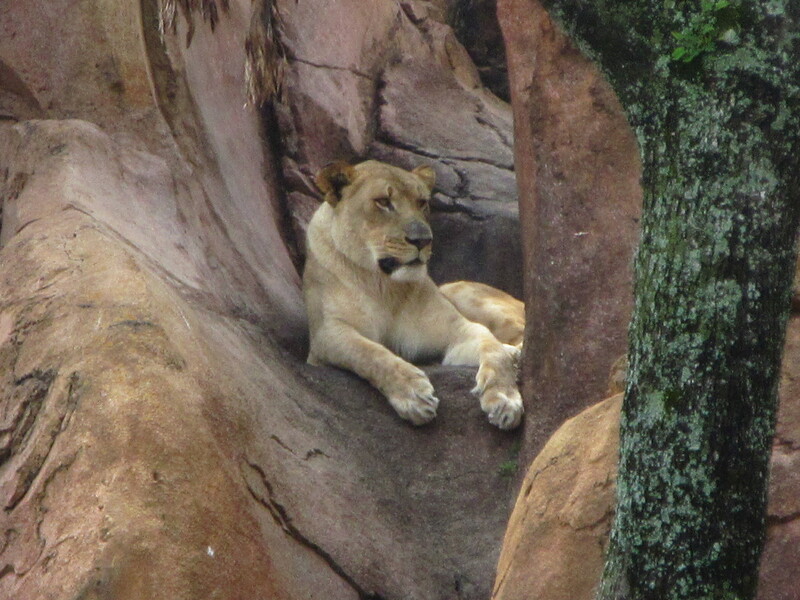 We were very lucky to see a lot of animals and most all of them – even the lions, who are often asleep – were wide awake. 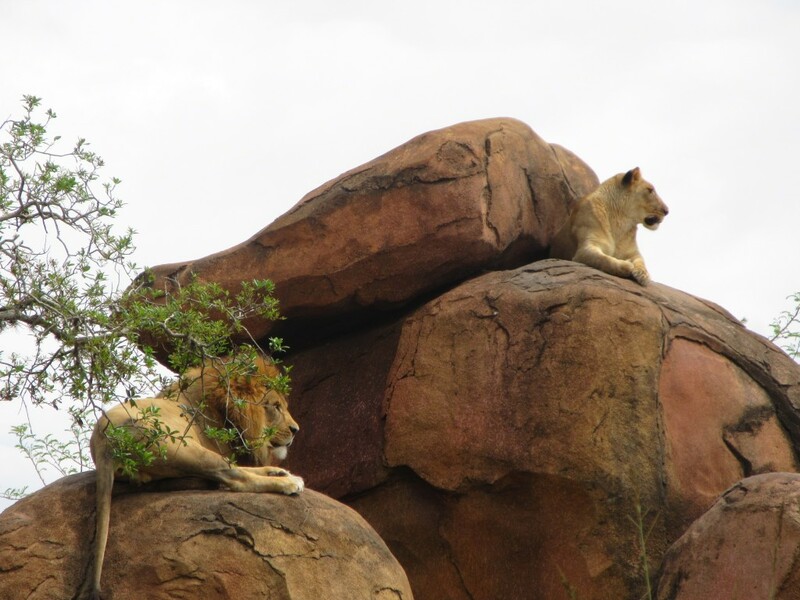 I got some of the best pictures I have ever taken of the cheetahs and the lions. I never felt rushed, and it was great to be able to see all of the animals and really watch each one. 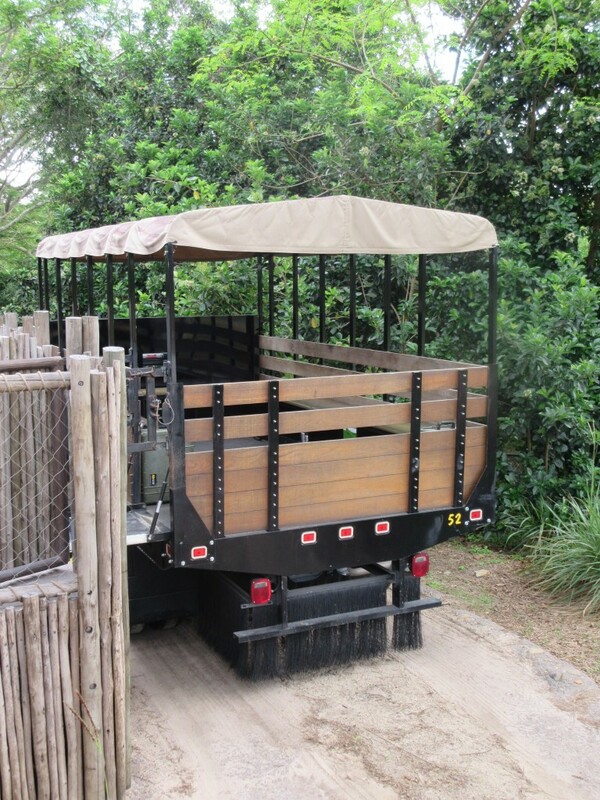 Much though I enjoy the Kilimanjaro Safaris ride, this is much nicer. The trek is three hours, and about 2 hours into it we took a break. There was a special area for lunch that had bathrooms, and picnic tables. 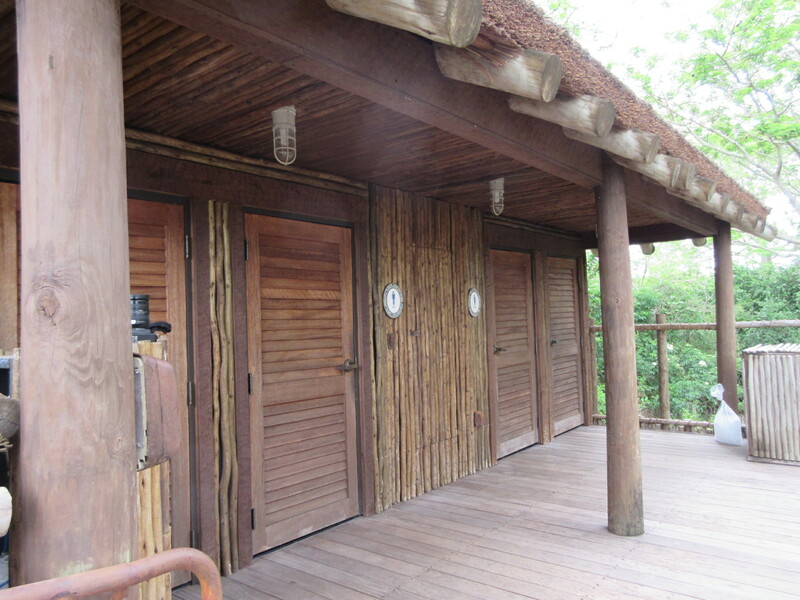 It looked rustic but of course it was “Disney rustic” which meant it was very clean and well taken care of. 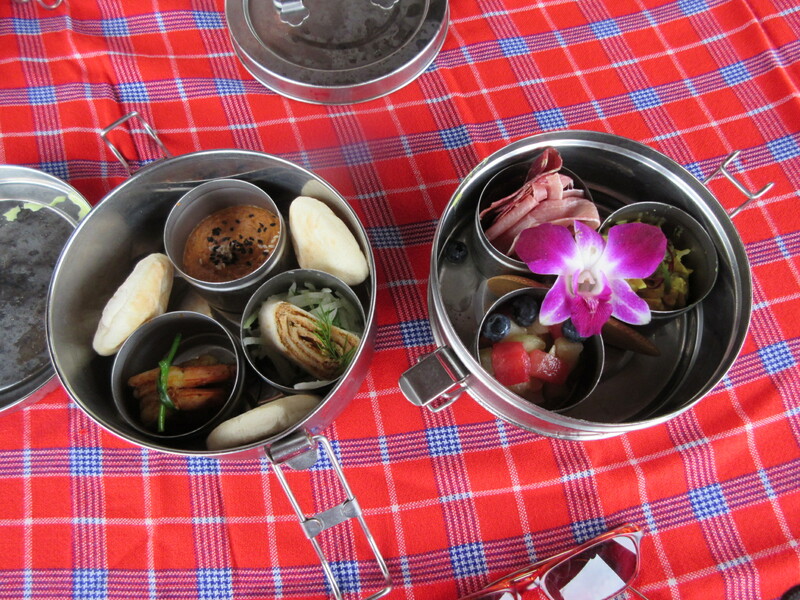 We had an awesome lunch that consisted of two silver metal bowls filled with different African foods. One bowl had a gorgeous yet edible flower, it was very tasty. The other foods were more recognizable, tandoori chicken, shrimp, ham, fruit salad, humus sandwiches and pita bread with dip. I loved all of it. Elaine didn’t like the shrimp because it was a little spicy. 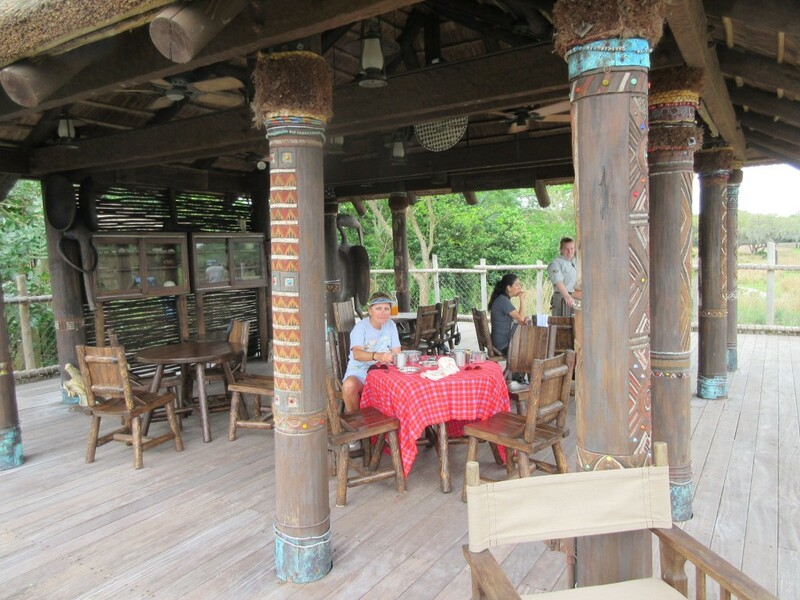 We enjoyed our lunch while we watched the elephants cavort across the way below us. We stayed there about 30 minutes before climbing back into the truck to finish the tour. 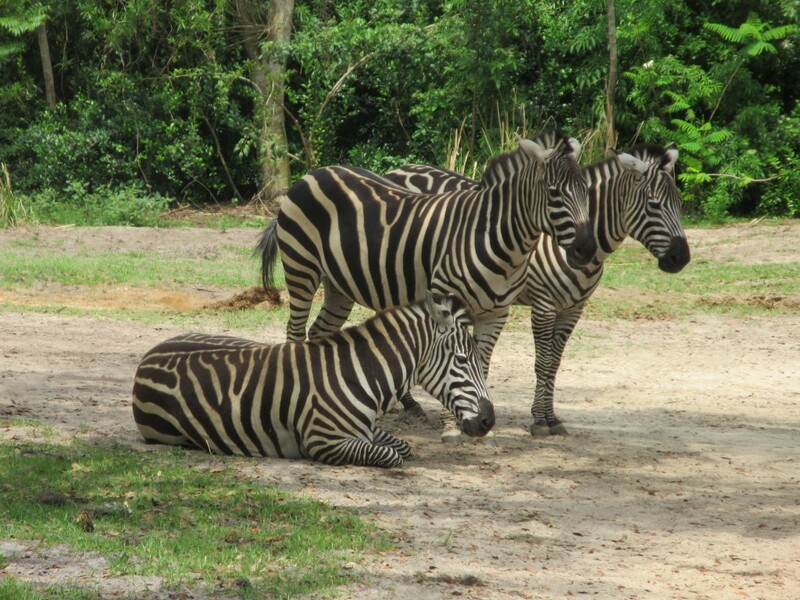 We continued to drive around similar areas to the ones experienced on Kilimanjaro Safaris, but at a very relaxed pace with lots of stopping for pictures and to hear more about the animals. I could hardly believe three hours has passed and it was time for the tour to end. We all said our goodbyes and we were given a slip of paper with the information to access the photos the guides took. My one and only complaint about the tour was the cost. It was $189 plus tax, which seemed a little steep to me, and the cost can go up to as much as $249 per person during very busy times. 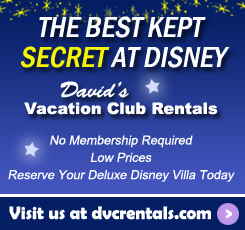 There is a 15% discount offered for DVC members most times of the year. 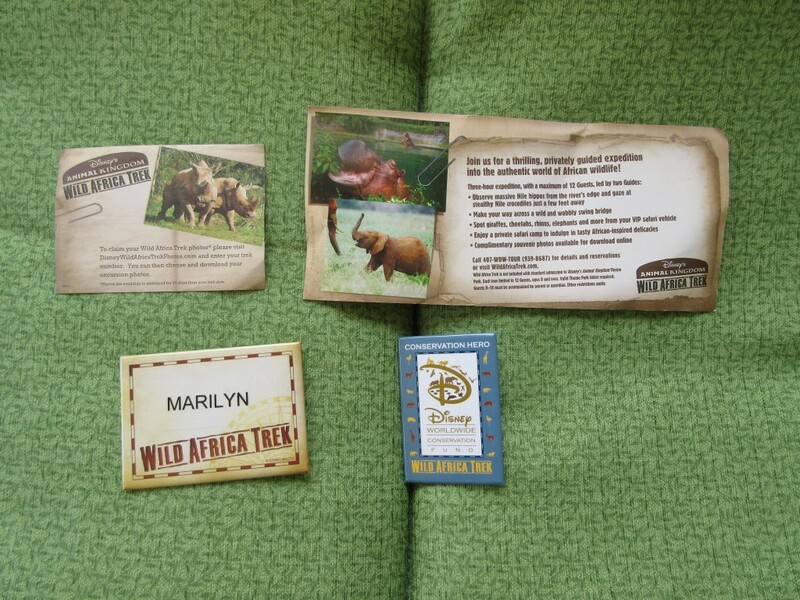 It was nice to know that at least some of the money went towards animal conservation. I’d recommend this tour to anyone who enjoys animals. The photo ops are amazing, and the pictures the guides take are a great bonus. It’s wonderful to be able to take in the sights and sounds without rushing through. We had awesome guides, which made the tour even more magical. I’m very glad to have participated in this experience, it was a lot of fun. 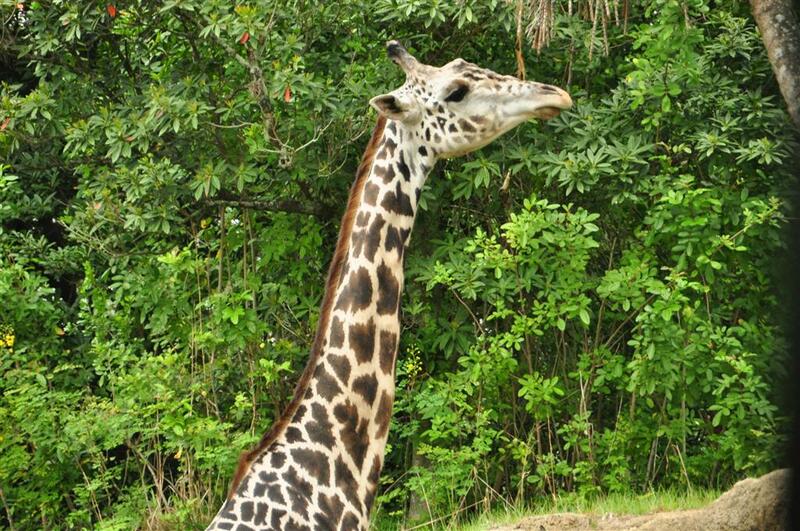 To book the Wild Africa Trek, visit https://disneyworld.disney.go.com/events-tours/animal-kingdom/wild-africa-trek/ or call (407) WDW-TOUR or (407) 939-8687. 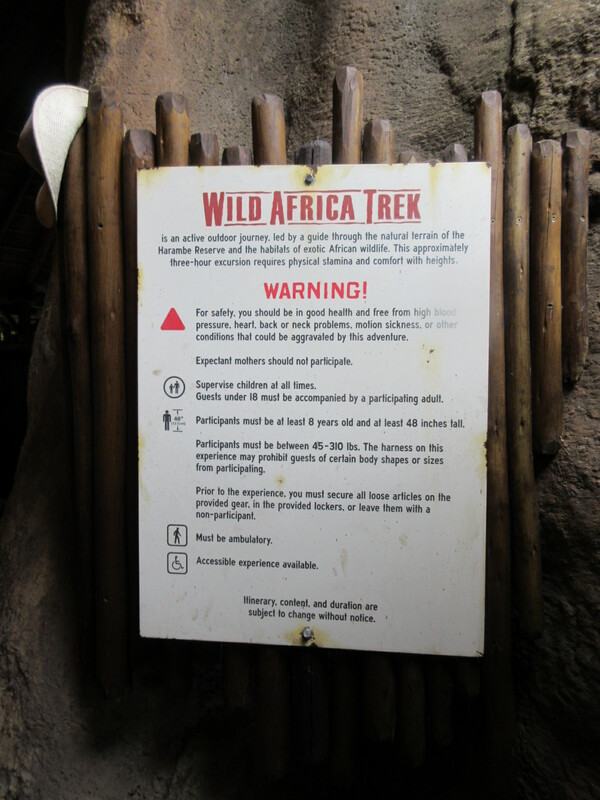 11 thoughts on "Wild Africa Trek at Disney’s Animal Kingdom"
Both this and the Wanyama Safari at AKL/AKV were wonderful. Pam Pamela Schoonmaker Vail this is the tour I keep talking about wanting to take. Roberto Tefel next year for Angie’s bday? I fancy the tour, buts it’s expensive! I will only go back if we get to do this Pam… lol…..
We did this tour for my son’s birthday last year. It’s now one of our favorites. With the quality of the tour, the souvenirs you receive, the lunch and the up close animal viewing the tour is a top value for the money. Excellent tour! We’ve been on it 3 times and would (will probably) go again.